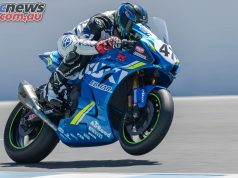 Australian motorcycle racing team, JDS Moto are making a huge move in 2018, competing in the CIV (Capionato Italiano Velocita), Italian Championship. Over six rounds, the CIV championship travels through international level circuits across Italy. 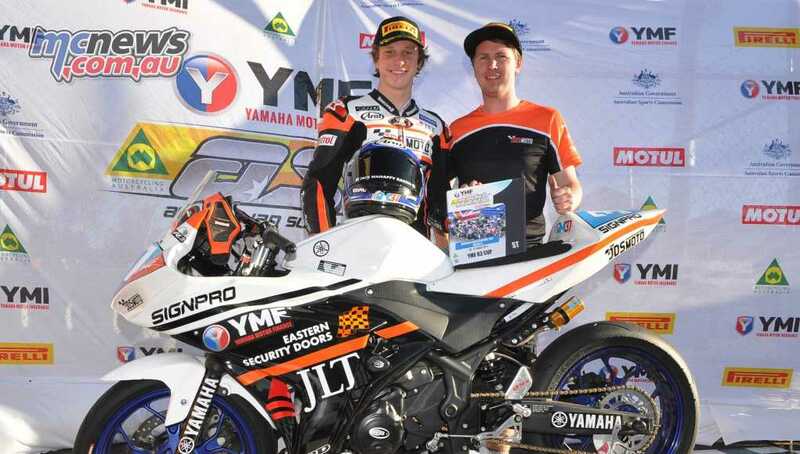 This two-rider junior development team will comprise of Jack Mahaffy competing in the Supersport 300 class on board a Yamaha YZF-R3, and Joel Kelso racing Pre-Moto3 on an RMU PM3. 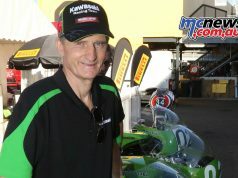 Jake Skate, Team Principal, has expressed a huge amount of enthusiasm in providing riders with the opportunity to race in Europe, making the stepping stone from ASBK to run his first international race season this year. “We believe that some of the best young Australian riders can be successful, given the right environment and support required to compete in a high-level international competition. 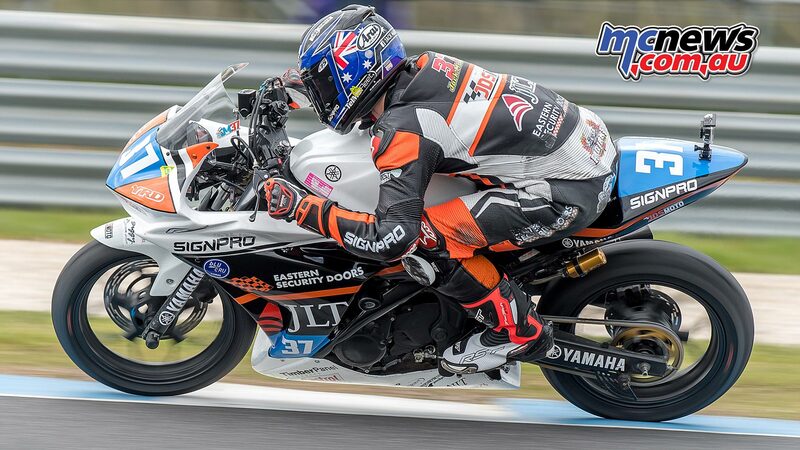 JDS Moto thanked Motorcycling Australia for the work they have done in developing ASBK, enhancing competition, and giving riders a platform to launch their international careers. 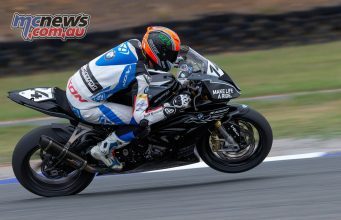 Yamaha & YRD have been instrumental in the YMF R3 Cup and 300 Supersport class inside ASBK and these classes have been pivotal in Mahaffy’s success throughout 2017. 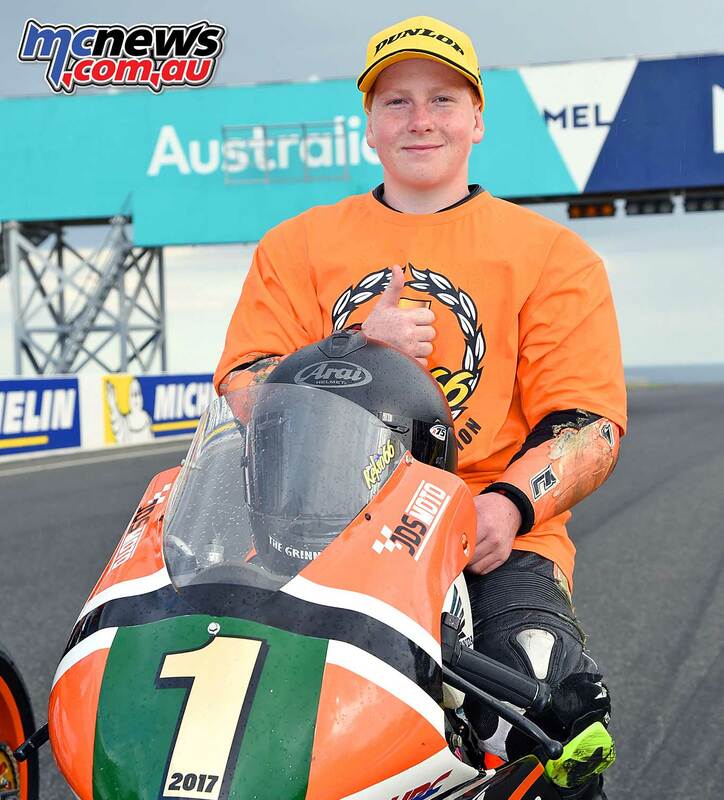 Kelso, 2017 ASBK Moto3 Champion, will be moving into the competitive Pre-Moto3 class and re-uniting with the brand on which he won the 2016 80cc Junior Australian title. 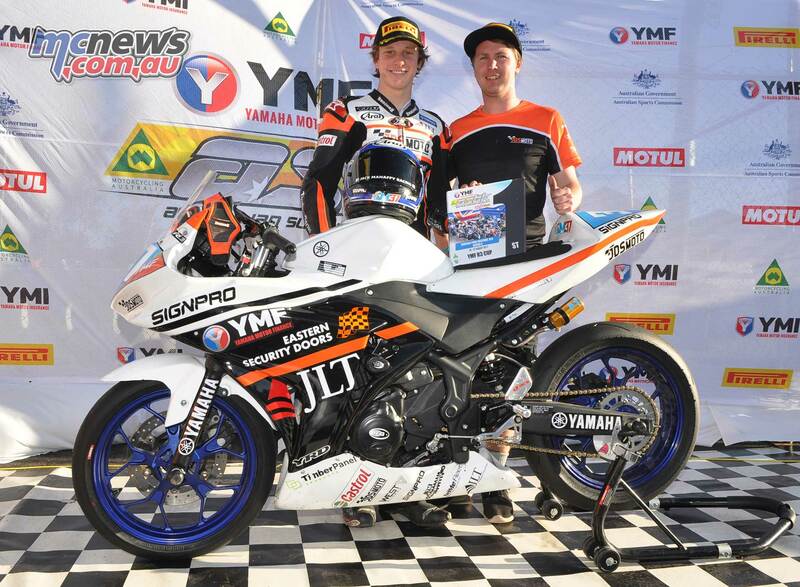 RMU have continued to support Joel with his ride in the 2018 season. 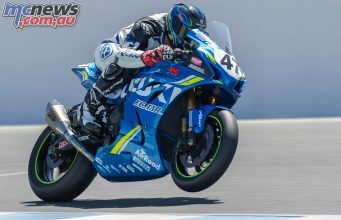 “I have huge goals coming into this season, and think I’m going to achieve a lot. 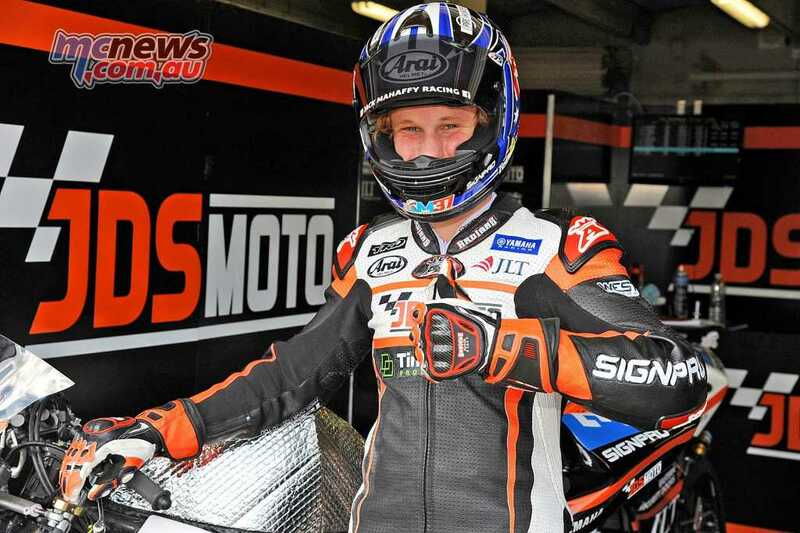 I’ll be competing against the best, and think I have a strong chance of making my mark in Europe”, said Kelso. 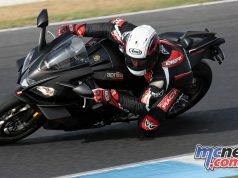 The team are taking their next step onto the international stage and invite you to come along for the ride.